The theme this week is Five Favorite Summer Fruits/Veggies! Summer means awesome summer cooking! 1. 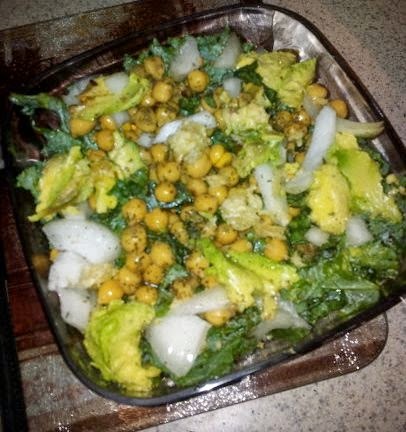 Avocado, I could eat this recipe every day. 3. 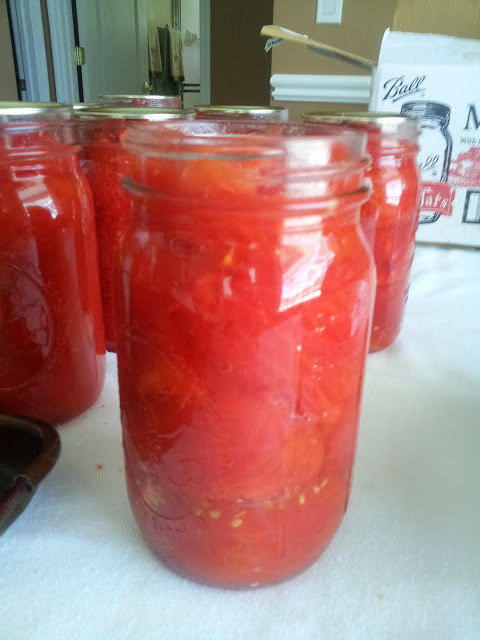 Plum Tomatoes, I HATE raw tomatoes on sandwich...but I love bloodys, ketchup, tomato soup and I was taught two Mother's Day ago by my aunt how to can plum tomatoes....you will never go back! Trust me! 4. Watermelon, if you haven't combined feta, watermelon, basil and balsamic...you haven't lived and we can't be friends. 5. 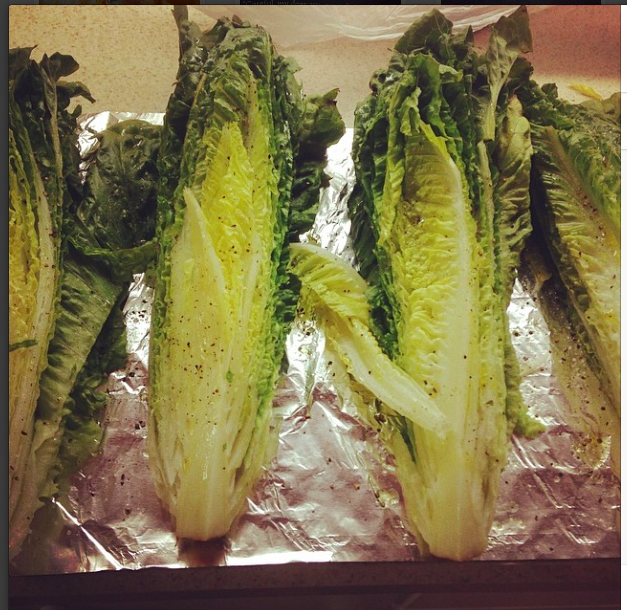 Grilled Romaine. I could actually do this in February, December, May, June...you understand what I mean....but it's amazing and you need to do it ASAP! This was my first attempt a year ago, angels sang! yummy! i'm a fan of anything on the grill :) thanks for linking up!